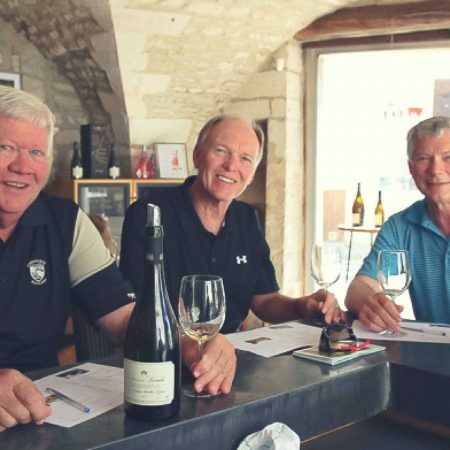 Choose from one of our exceptional pre-designed Burgundy (Chablis or Beaune) or Sancerre wine tours. 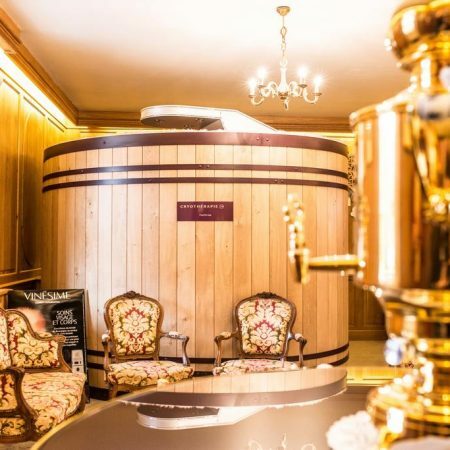 We can provide unique one-day wines tours to compliment your stay in Paris as well as suggesting great accommodation for a longer trip so that you can really get to know the region. Our first-hand knowledge of the "terrain" also enables us to meet the requirements of guests wishing to combine regions. Whatever you decide on, we guarantee to satisfy your pallet! 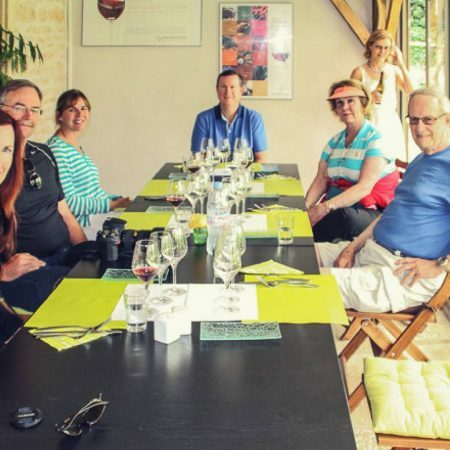 Entirely « à la carte » wine tours. Tell us what you want and we will do it. We invite you to use our long experience in putting together unique packages and itineraries so that your stay in France is exactly what your dream vacation should be. These options are often suited to clients who may have young children or simply wish to include more historical/cultural sightseeing into their wine tour with us. Once you have chosen your tour and decided on the length of your stay, we will send you a list of great establishments ranging from 3 to 5 star accommodation. These will have been selected for their quality as well as their geographical situation, in order to reduce changes of hotel and driving time to the various wineries and sights on the daily excursions. We would ask guests to liaise with us should they choose accommodation not provided in the list. Meals are not included in the package, as experience has shown that guests have vastly different appetites and tastes. It also allows them to « splash out » on a rare bottle or two! 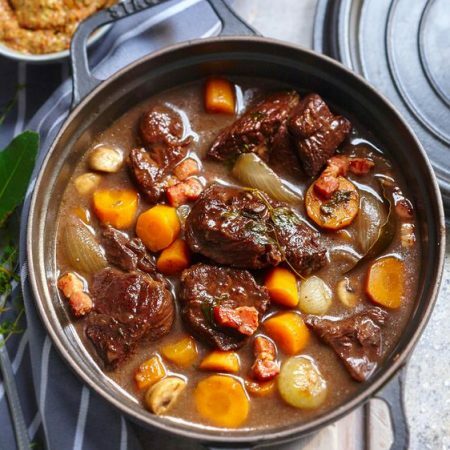 Our long experience of the regions and our love of great food enables us to take you to some fantastic places for lunch & dinner where you can delight in the delicious local cuisine, wines and atmosphere. From rustic French bistros where simplicity and the quality of the products are the key, to more sophisticated gastronomic restaurants, we promise that your dining experience during your wine tour in France will be one to remember! 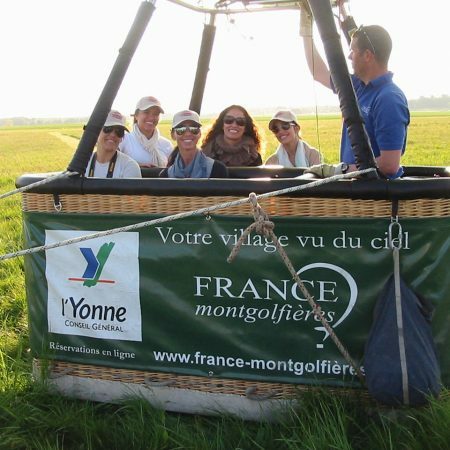 In order to compliment your tour we can offer a host of great activities to choose from; such as bike rides through the vineyards or along canal towpaths, hot air balloon rides for a "bird's eye" view of the countryside, horse riding, canoeing, etc. And for the kids we can also lay on a few hours zip-lining in a superb forest trail park or even a session or two on go-karts!